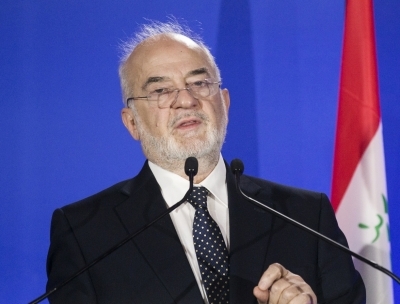 New Delhi, July 24 (IANS) Iraq’s Foreign Minister Ibrahim al-Jaafari on Monday said he was not sure whether the 39 Indians missing in the city of Mosul, liberated from the Islamic State (IS) terrorist organisation, were alive. Most of the 39 Indians who went missing in 2014 are from Punjab. His comments came after Minister of State for External Affairs V.K. Singh visited Iraq after Iraqi forces aided by an international coalition liberated Mosul from the IS on July 9.